I have extensive and specialist experience in defending all aspects of road traffic offences from the most minor to the most serious. This includes the most serious offences of causing death by dangerous driving to careless driving, speeding, drink-driving, driving without insurance and driving without a licence amongst others. I constantly monitor and keep abreast of the latest legislation and case law relating to road traffic offences to ensure all of my clients receive the very best representation possible. Each case is considered carefully on its merits to establish whether there is an arguable defence particularly in relation to speeding offences. The instruction of a suitable road traffic expert is always considered and I have an excellent database of Scotland’s most established experts in this field. 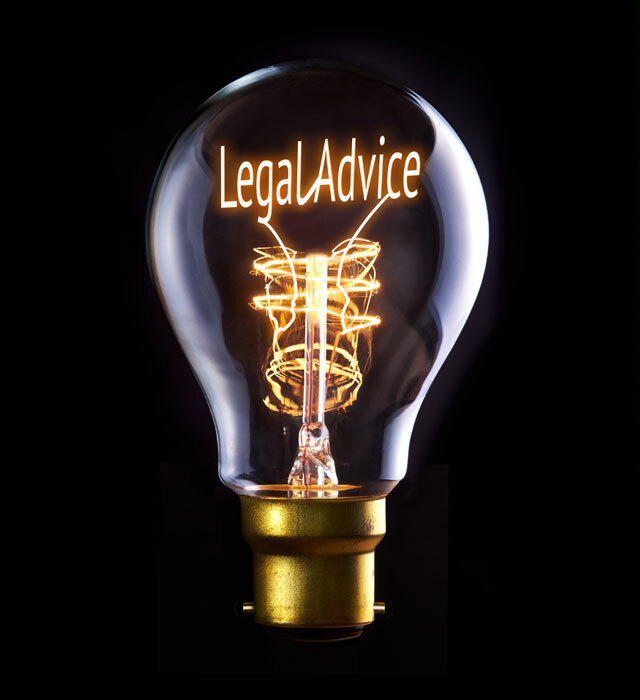 Consideration is always given to whether there are any special circumstances which may avoid disqualification. No road traffic offence is too large or too small to receive the benefit of my experience and dedicated attention.